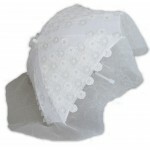 Created for stylish women with a weakness for a radiant white colour designed for any occasion. 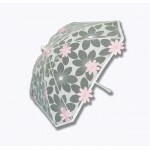 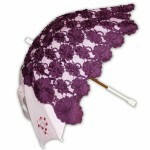 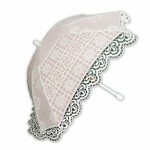 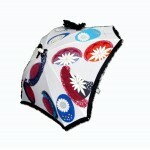 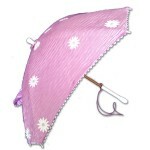 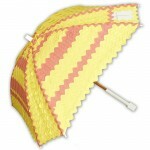 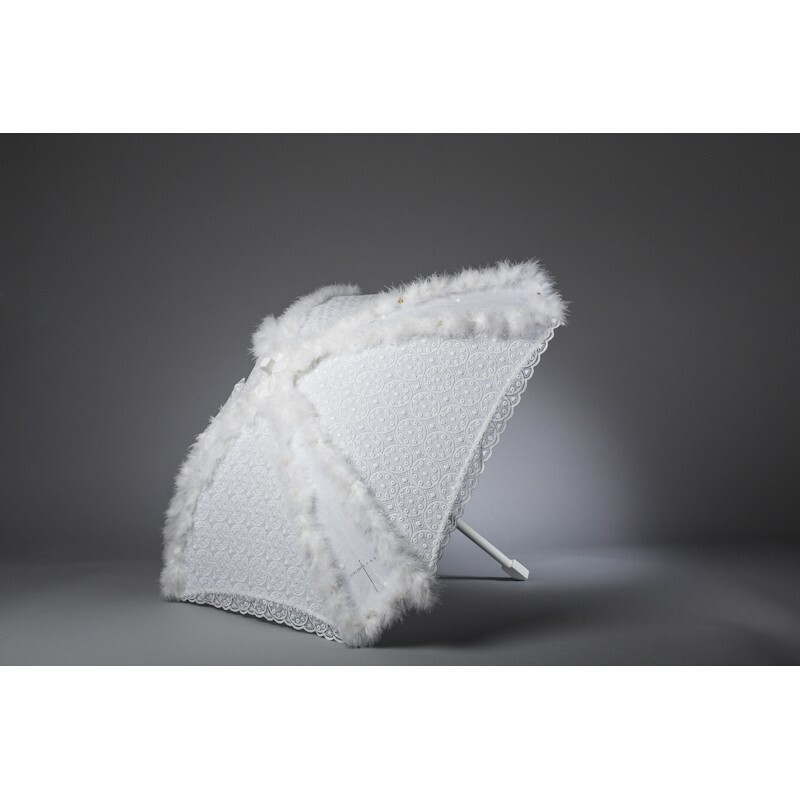 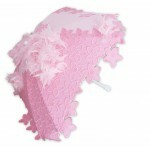 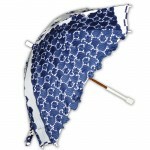 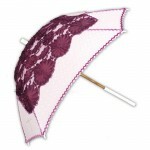 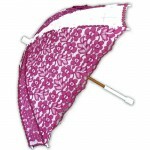 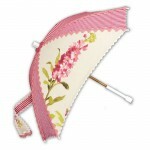 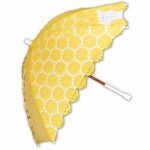 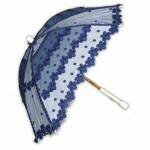 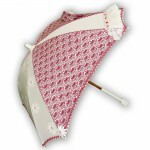 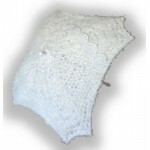 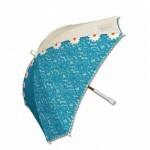 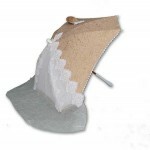 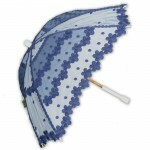 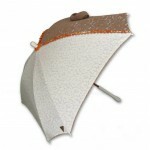 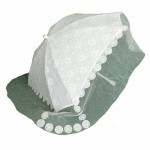 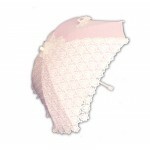 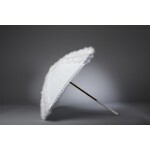 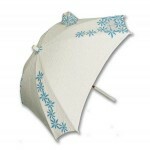 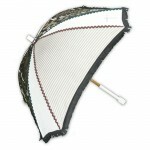 Make this Parasol your best skin protection. 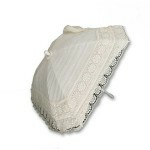 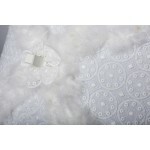 Antique cotton guipure with Italian marabou ribbon.